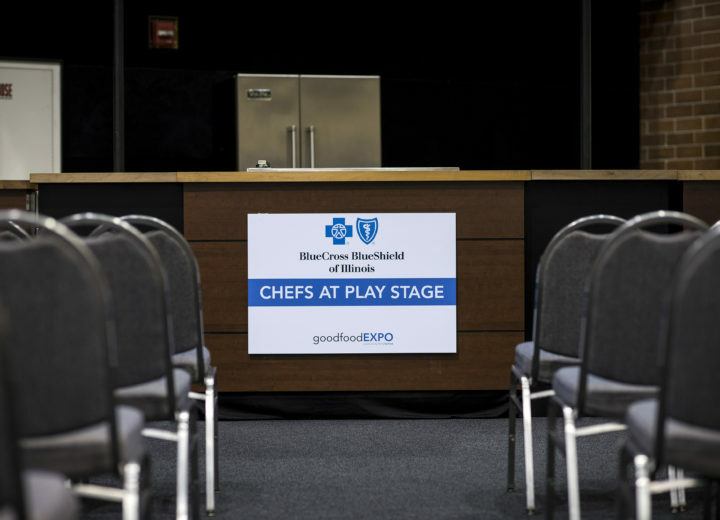 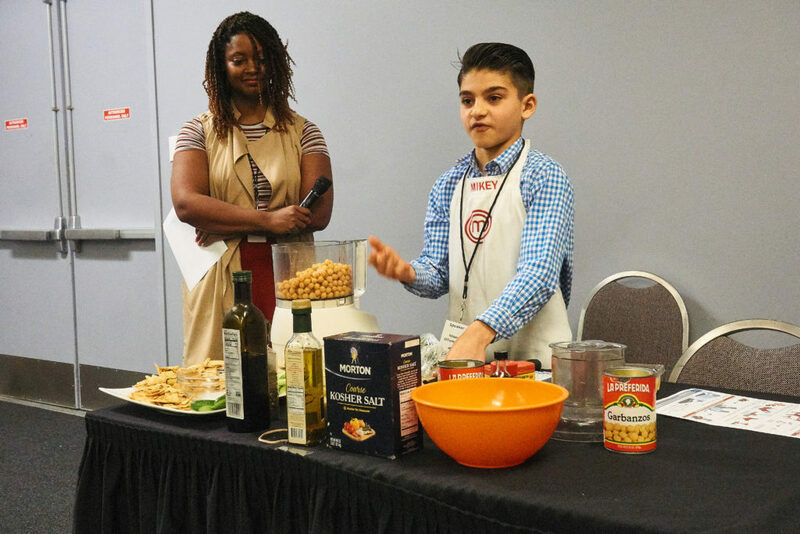 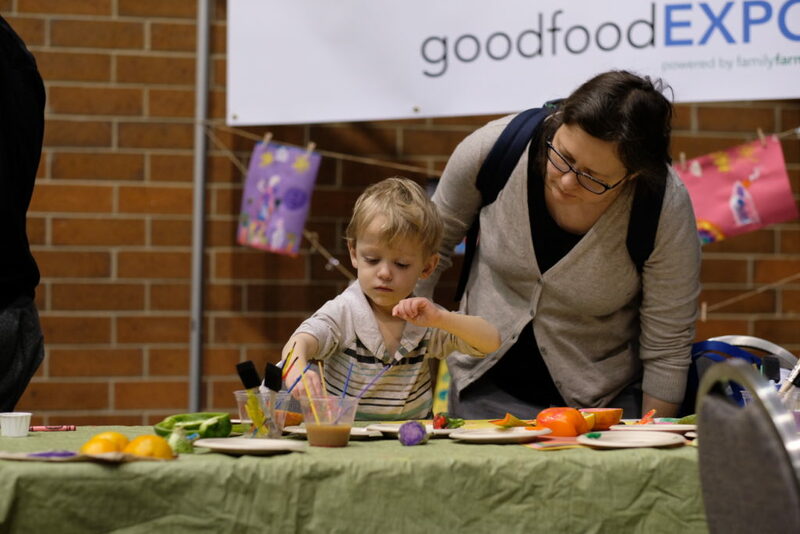 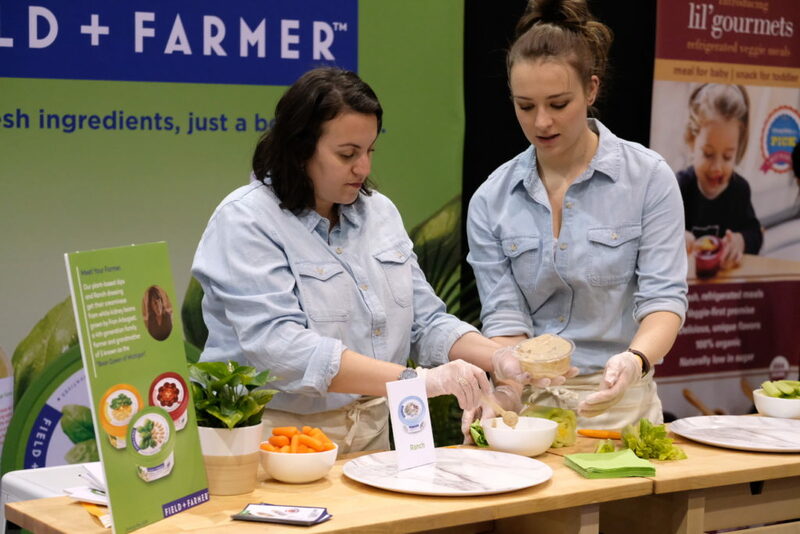 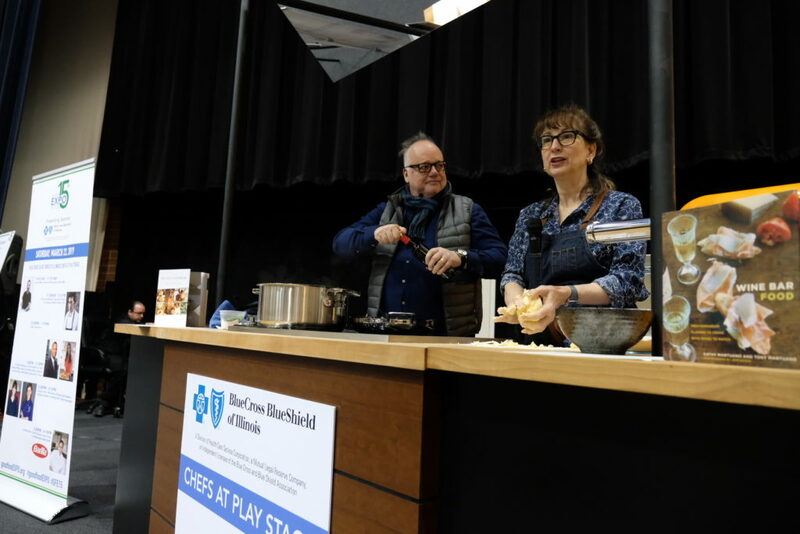 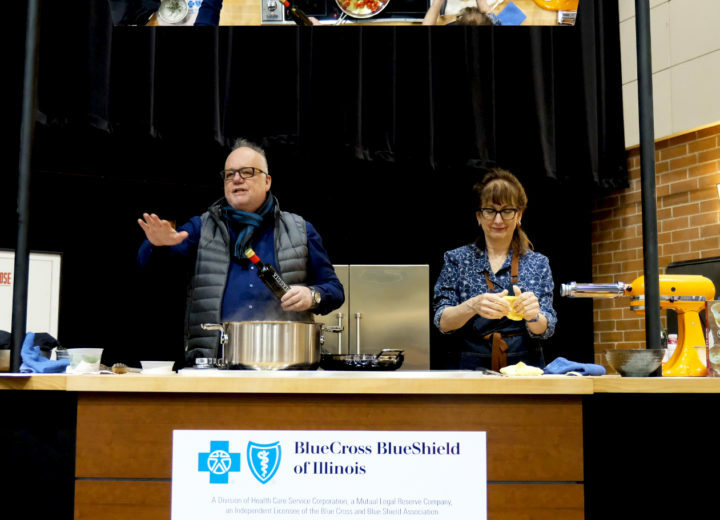 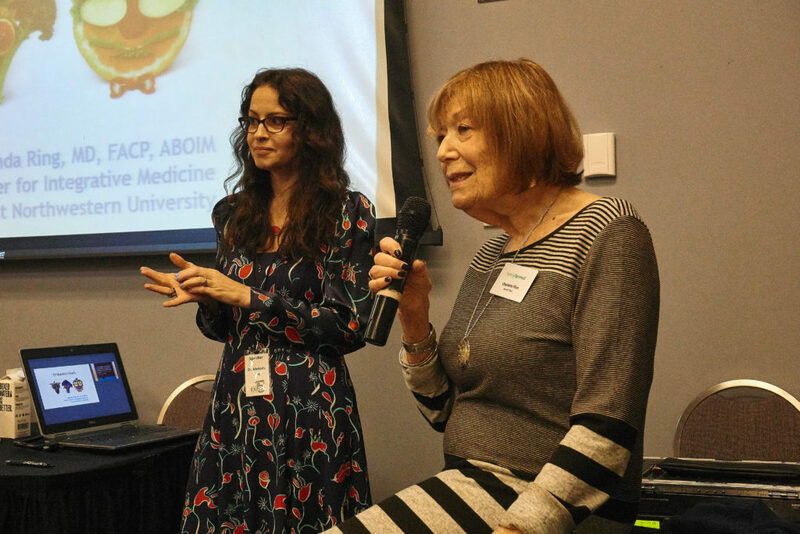 FamilyFarmed’s 15th Anniversary Good Food EXPO in Chicago, presented by Blue Cross Blue Shield of Illinois, covered all the bases of the fast-growing Good Food movement. 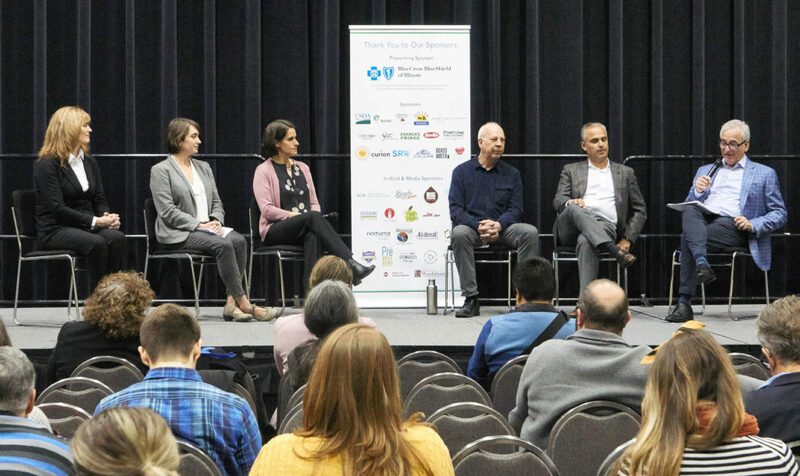 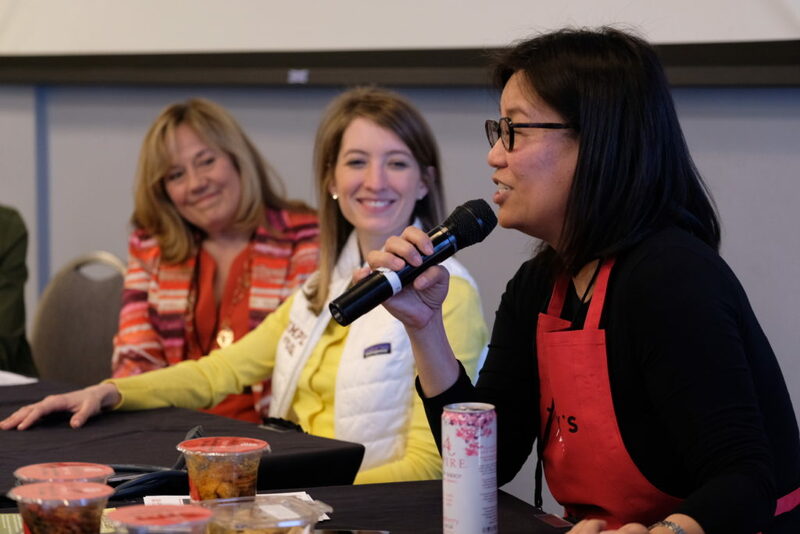 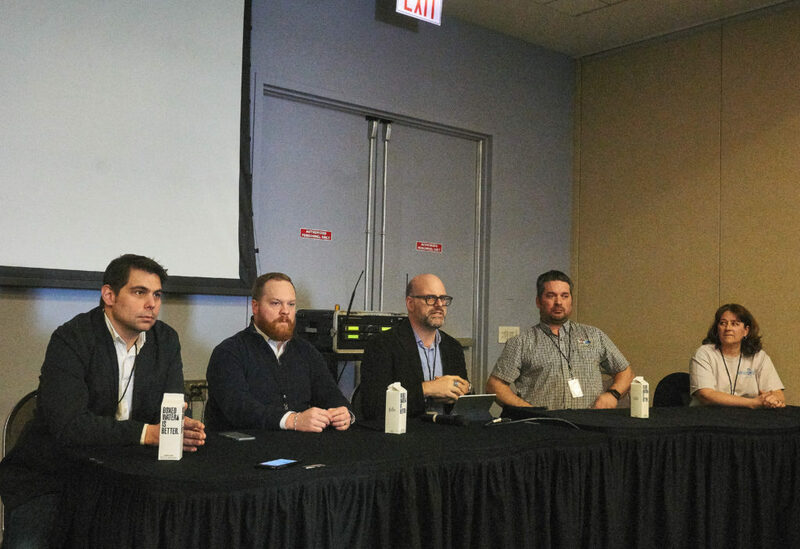 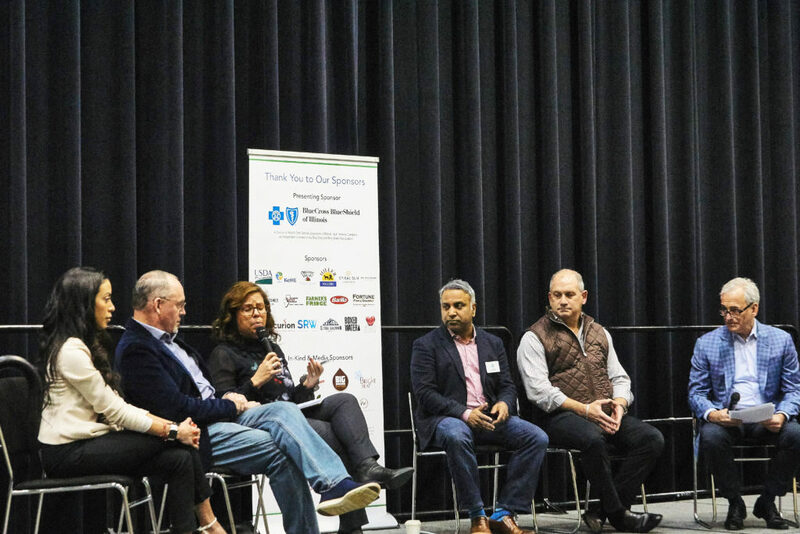 The Good Food Trade Show on Friday, March 22 presented an Opening Symposium featuring the wisdom and insights of industry leaders and a preview of Naturally Chicago, an important new FamilyFarmed program; panels on Good Food business and entrepreneurship, farming, and policy; and a Networking Reception that included the presentation of the 2019 Good Food Chef of the Year Award to Jason Hammel of Lula Cafe and Marisol. 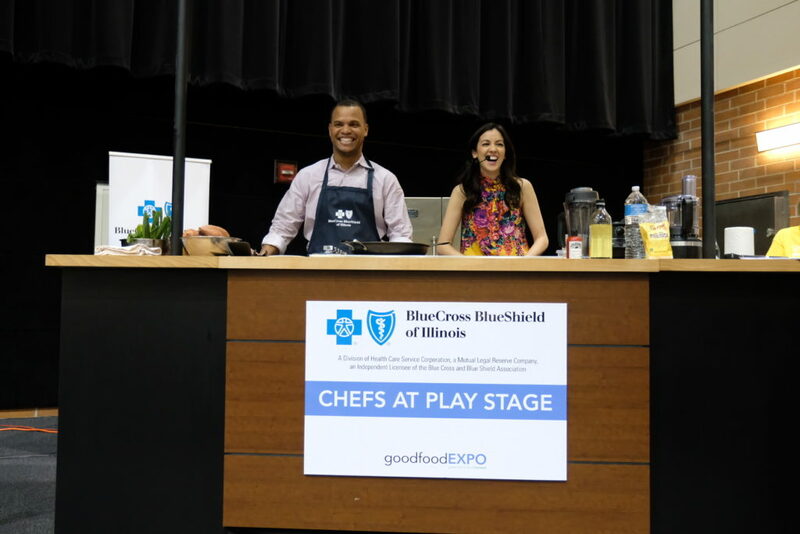 The free Good Food Festival on Saturday, March 23 featured leading culinary artists at the Blue Cross Blue Shield of Illinois Chefs at Play Stage; an expanded series of Good Food Is Good Medicine panels; the Organic Valley Good Food Commons, a haven for do-it -yourselfers; and the Purple Asparagus Kids’ Corner leading the family-friendly fun. 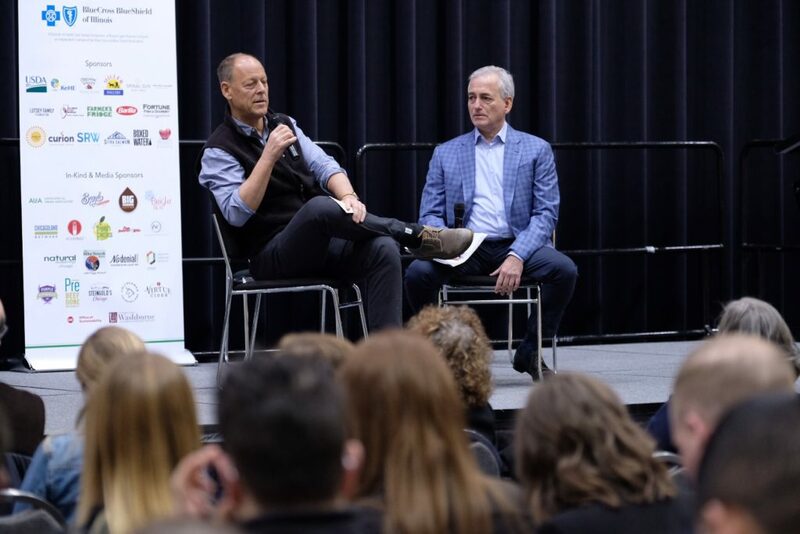 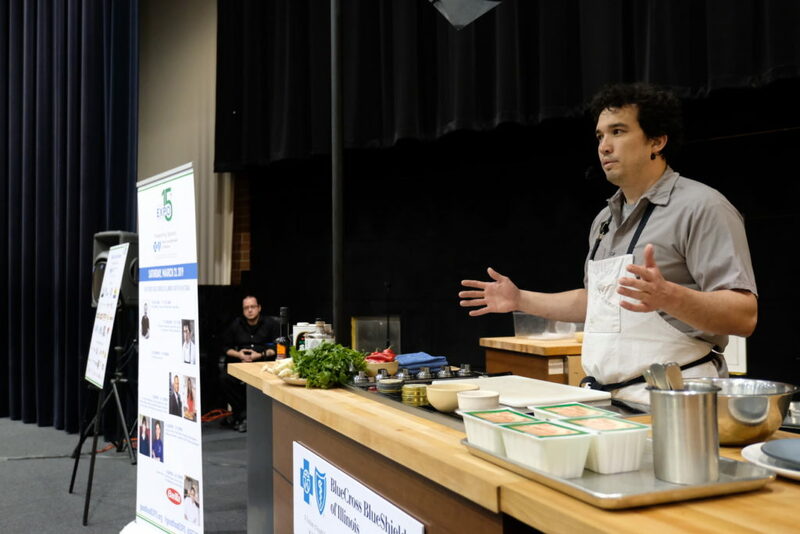 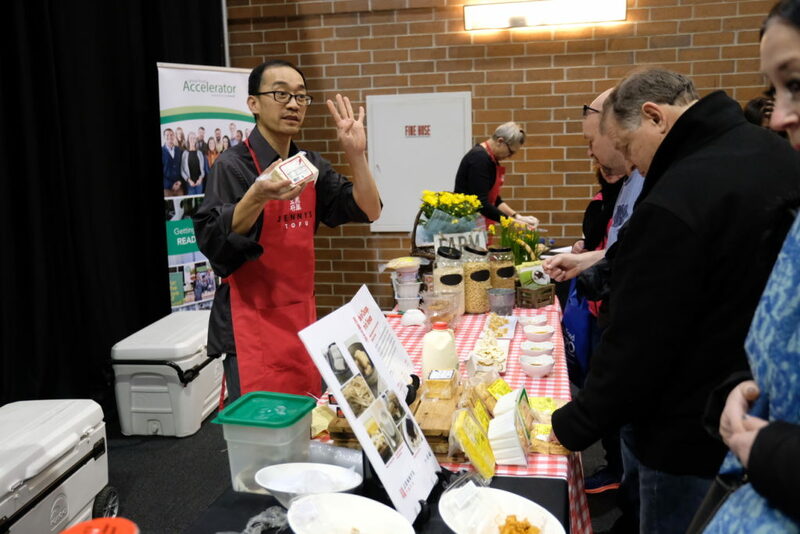 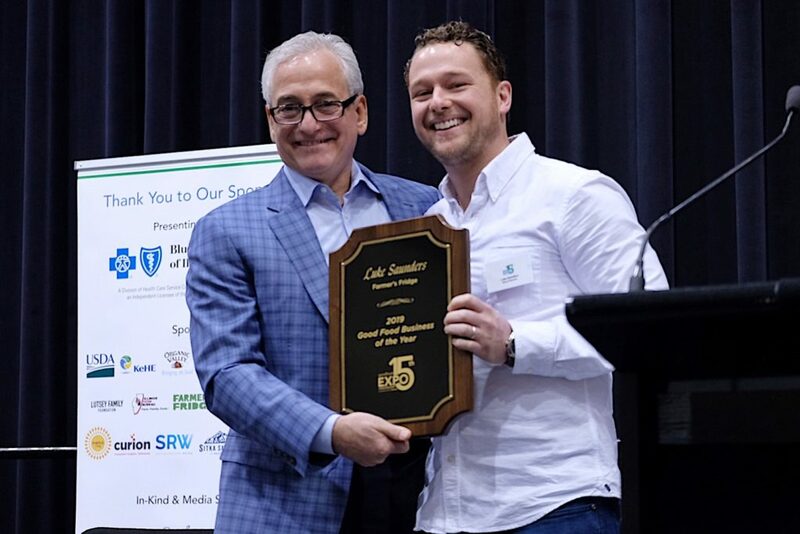 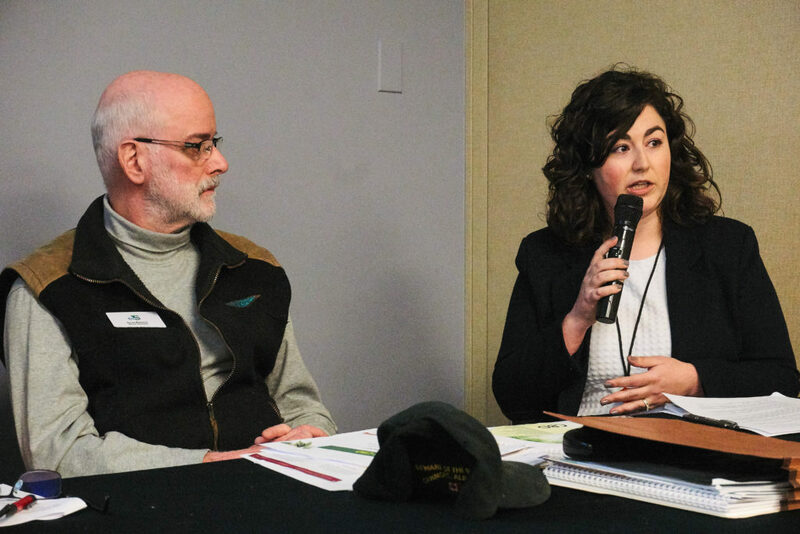 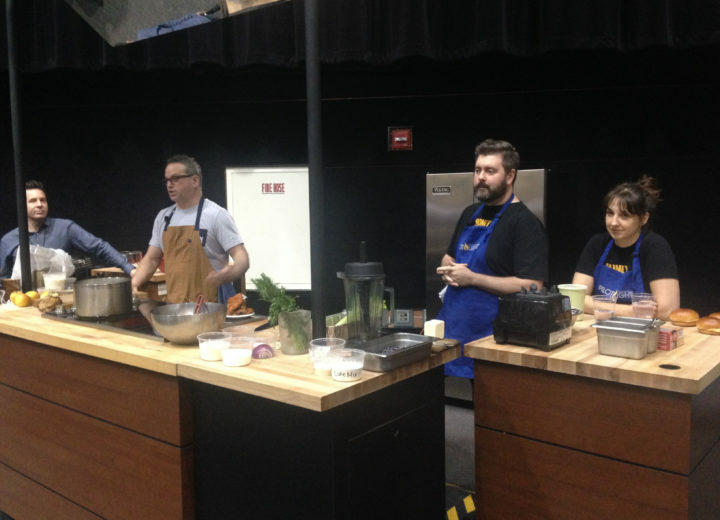 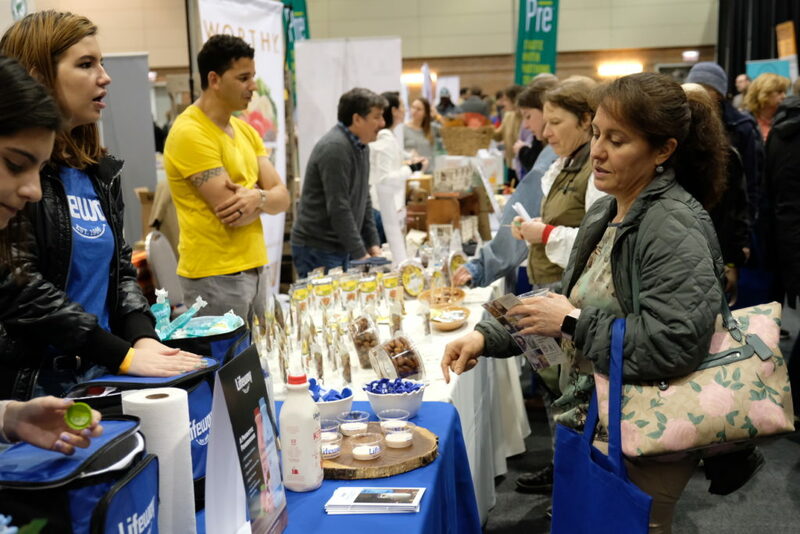 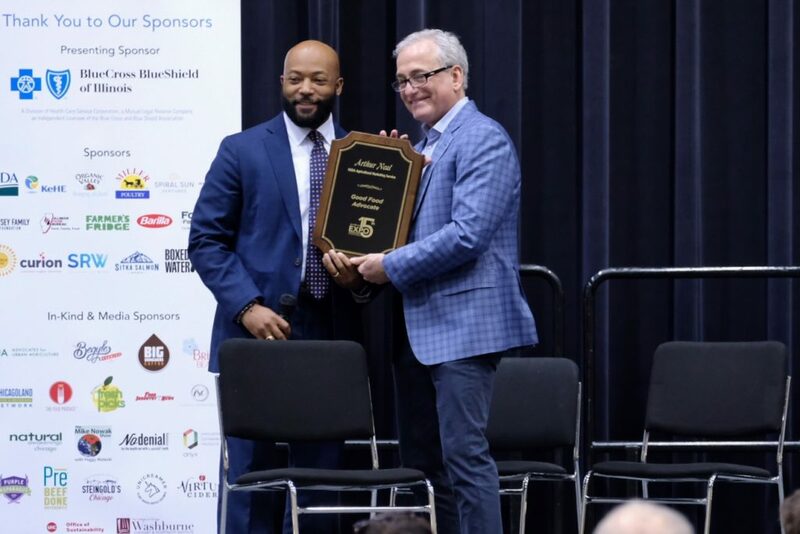 And both days featured the Good Food Marketplace where many of the Midwest’s best farm and food producers exhibited — extending a tradition dating to the first EXPO in 2004, a trade show aimed at connecting local farmers with buyers. 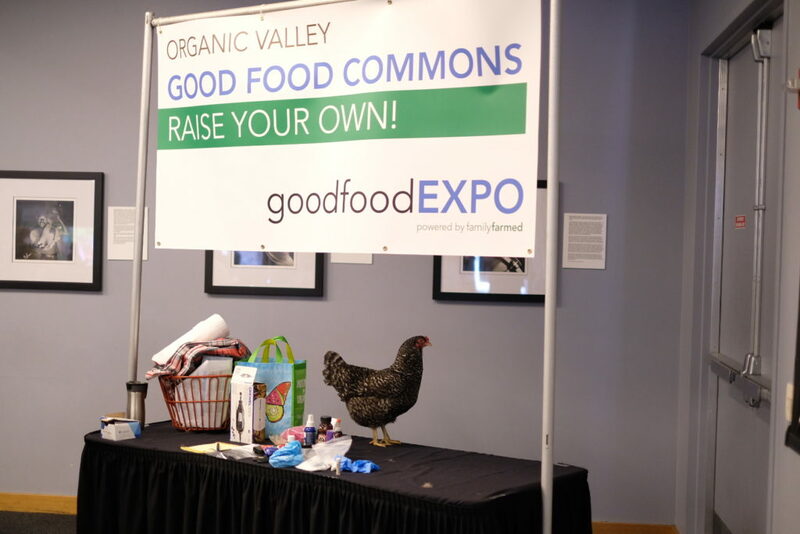 Please enjoy these photos, which capture just a fraction of all that the EXPO presented.